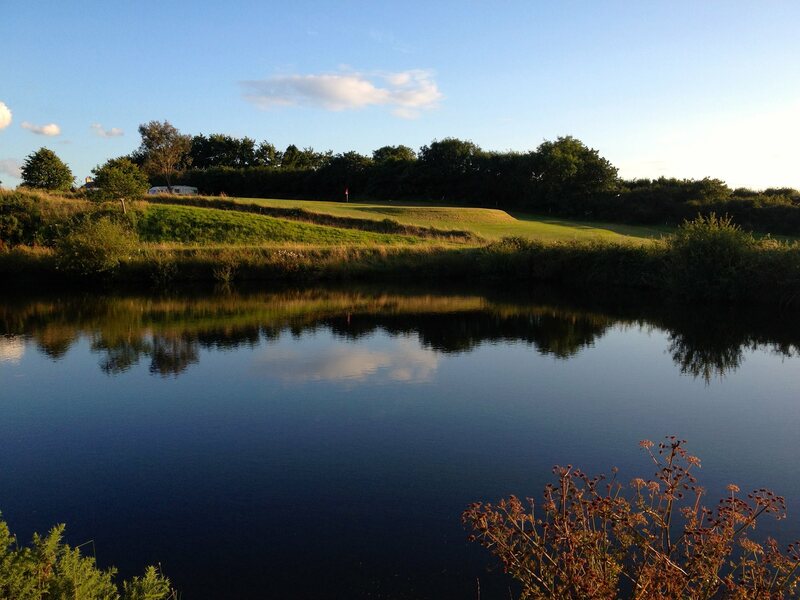 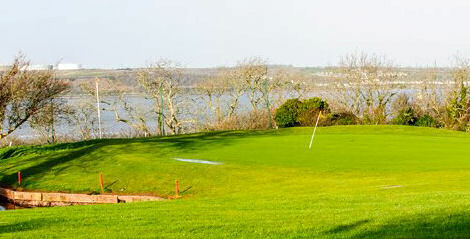 South Pembrokeshire is a maturing parkland course that is situated above the town of Pembroke Dock, on the opposite side of the waterway from Milford Haven. 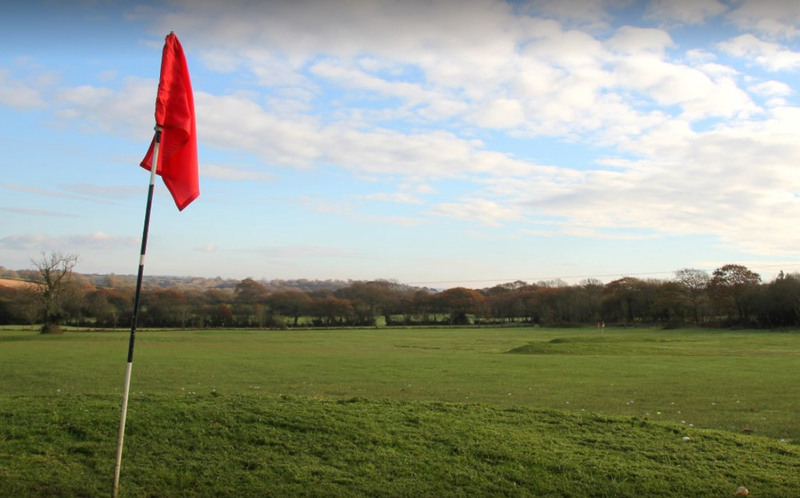 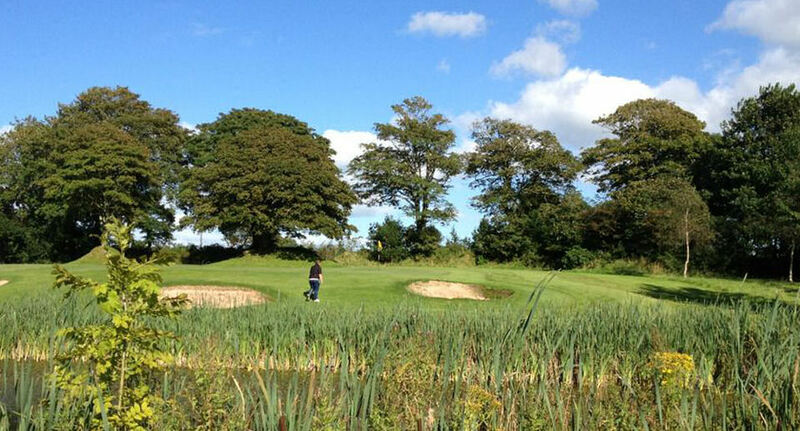 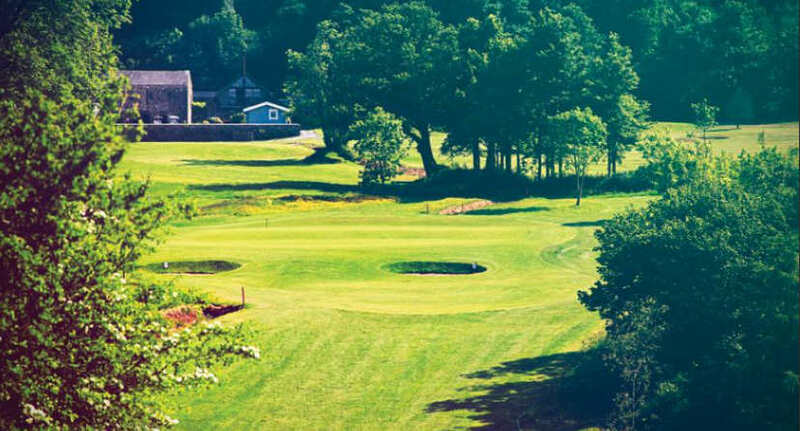 The course was originally another of Wales' inviting little nine-holers that were nothing but a pleasure to play, but it has since evolved into a more modern 18-hole test without losing the charm and character that made it so popular in the first place. 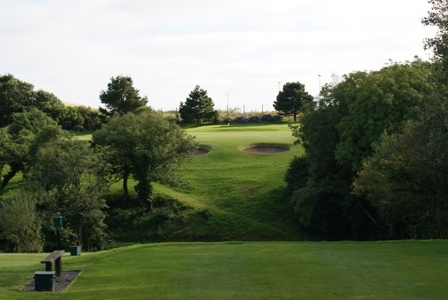 The homeward stretch is probably the course's best aspect, as the 14th and 15th holes are certainly card wreckers should you misplace the odd shot.